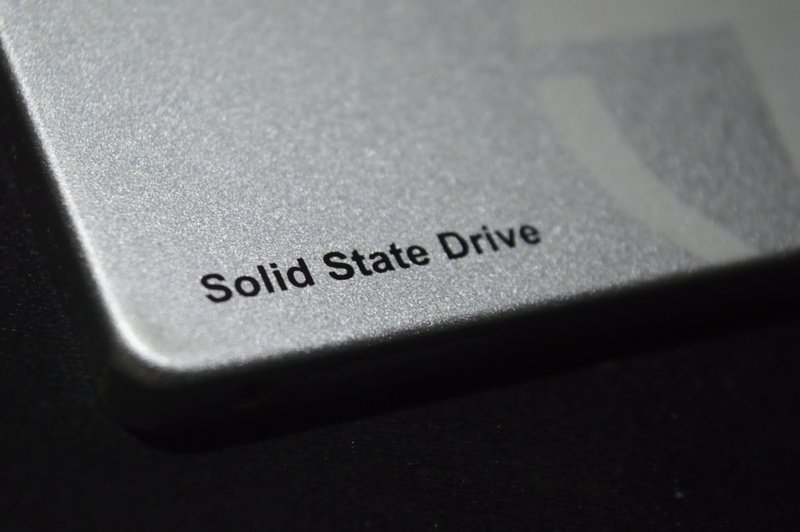 High-end workstations to custom-built PCs at home, almost everyone is choosing Solid-State Drives over Hard Disk Drives now. 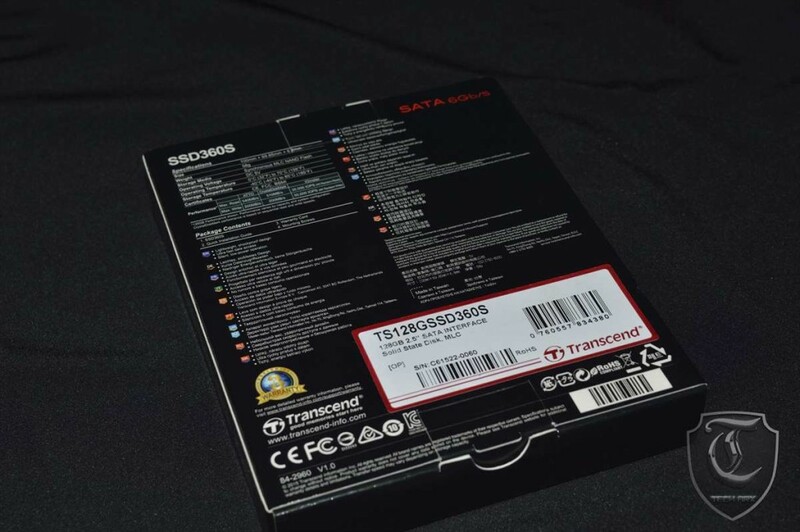 Not because it’s a niche thing to do but the SSDs give more performance and higher speeds albeit they cost a pretty penny, more than your average HDDs do. 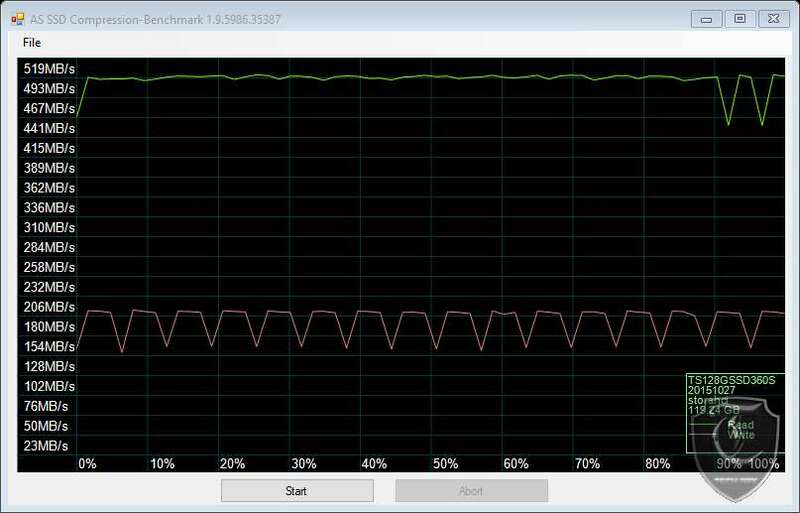 Still from a consumer standpoint, an SSD is always a better choice provided the cost isn’t a parameter. 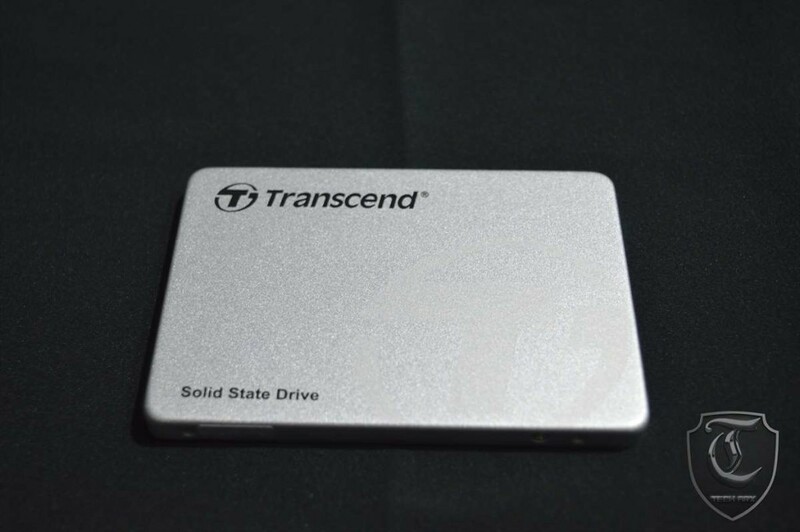 Today our product in the spotlight is the Transcend SSD360S. Let’s find out if it actually breaks any barriers. 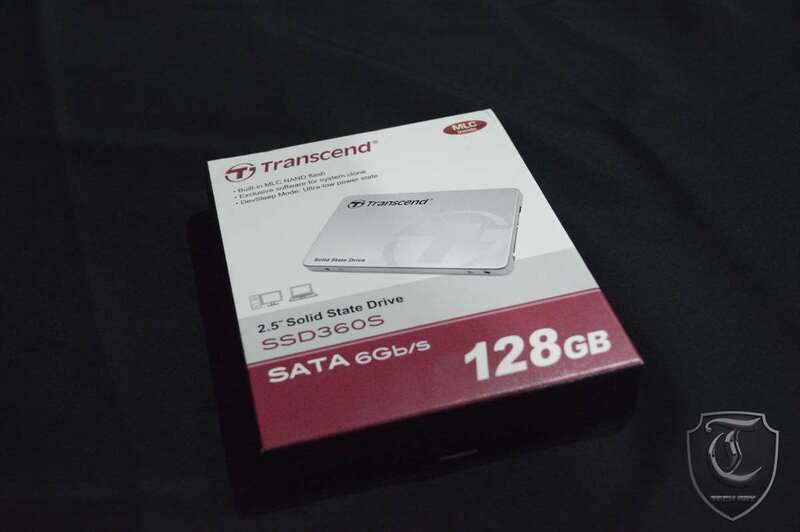 On a first Impression, the Transcend SSD360S comes very pleasingly to the eye with a silver colour theme while the box is pretty bare-bones with nothing except the picture of the SSD on one side along with specification written on the other. 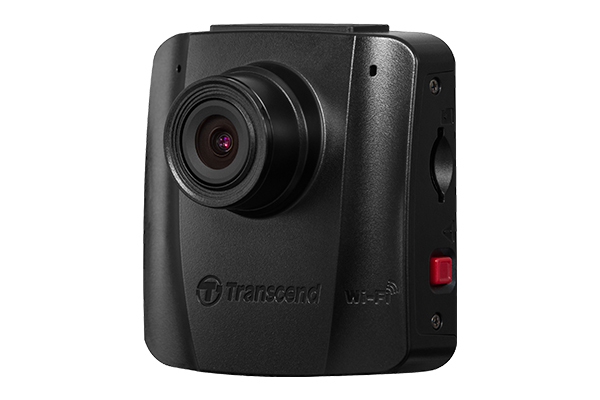 We have a sleek little product which looks like it was taken out a MacBook and given a Transcend branding. 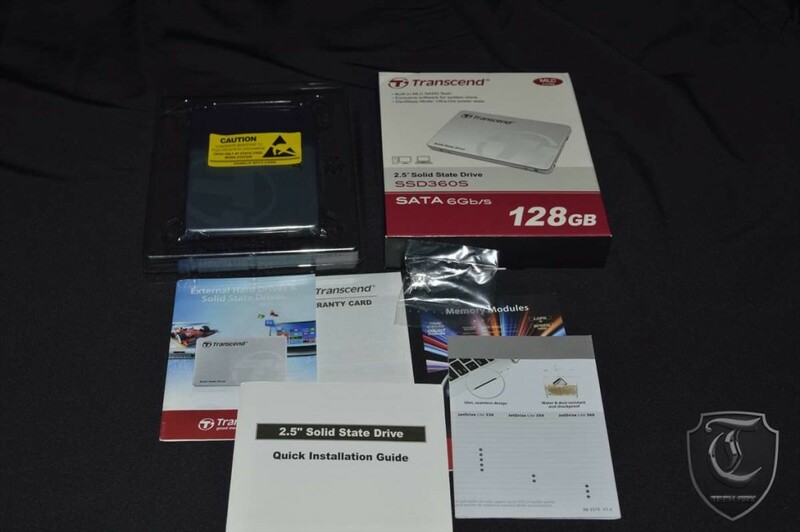 Although we didn’t open up the drive itself, from the info scattered around the internet and transcend’s own product info, we know this product comes with a TS6510 controller which is a 4-channel controller by Transcend (in all probabilities a variant of the SM2246EN found in the SSD370S). I am personally not a fond of relabelled controllers since it does open the drives reliability and the manufacturers intention to questions. 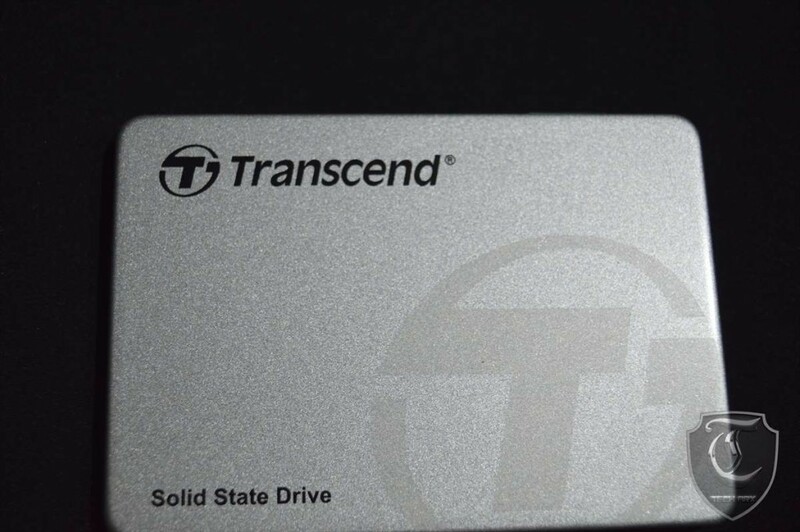 However, given the fact that companies like Toshiba and OCZ has done it before and without any big incident, I think we can give Transcend the benefit of doubt in this case. 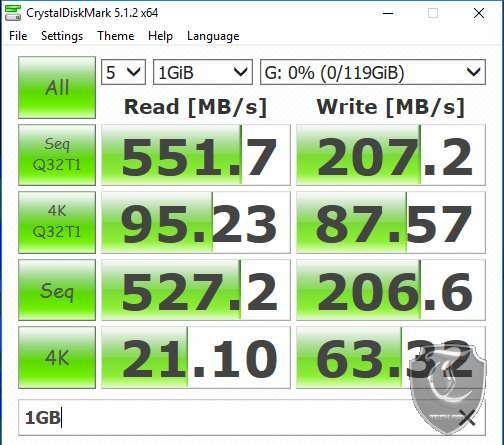 Moving on, we put the SSD through our usual gauntlet to check its capabilities and here are the results. The great thing about ATTO is that one can test with predefined block sizes. 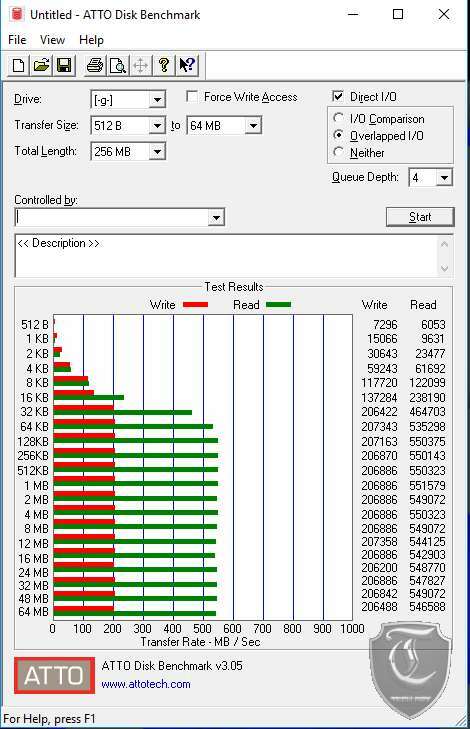 So, we can test with a 32MB sequence of 4KB files, yet also 32MB in 1MB files, providing an opportunity to test with various file sizes. 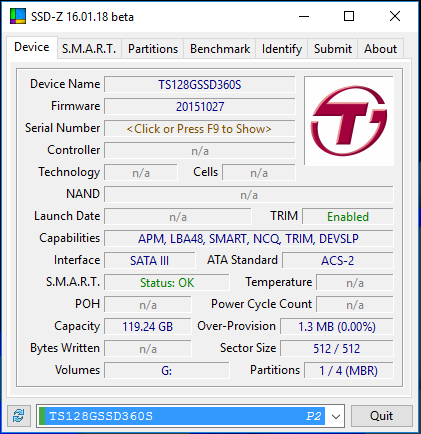 This benchmark is a preferred among manufacturers as ATTO uses RAW or compressible data and, for our benchmarks, we used a set length of 256mb and tested both the Read and Write performances for various transfer sizes ranging from 0.5 to 8192kb with a ques depth of 4. Anvil Pro, or Anvil’s Storage Utilities[Depending on what you’d want to call it] is an ‘all inclusive’ storage utility that allows testing transfer speeds as well as IOPS and lets the user tweak and adjust to find just the right mix in their testing medium, the IOPS tests being fully configurable with preset testing scenarios for read, write and mixed IO. 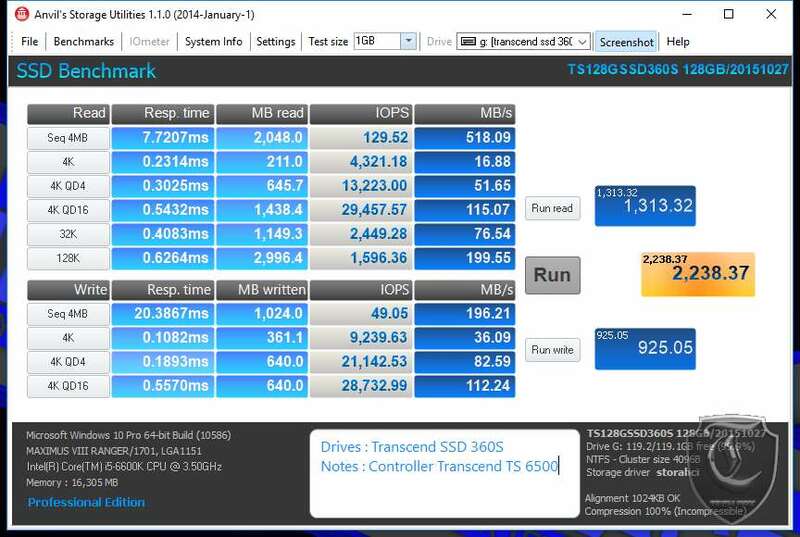 The Benchmarks menu includes an SSD test, Endurance Testing and 3 pre-configured IOPS tests. 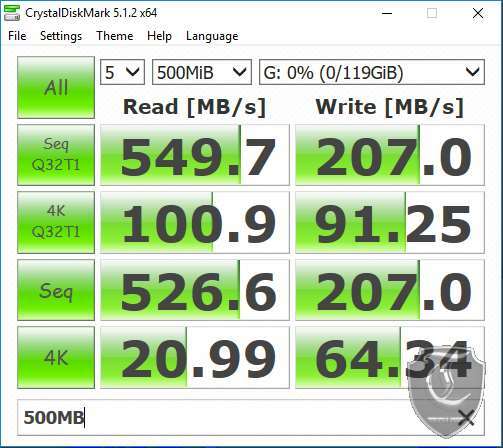 Crystal Disk Benchmark is used to measure Read and Write performances through the sampling of highly compressible data (oFill/1Fill), or random data. Crystal Disk Mark scores usually drop a bit compared to ATTO, and this is the result of the test data now being primarily incompressible – Mostly movies, music and photographs. We tested the drive with multiple data sizes ranging from 100MB to 1000MB. This nice little application gives an extensive result set. The test is popular, so I included it. 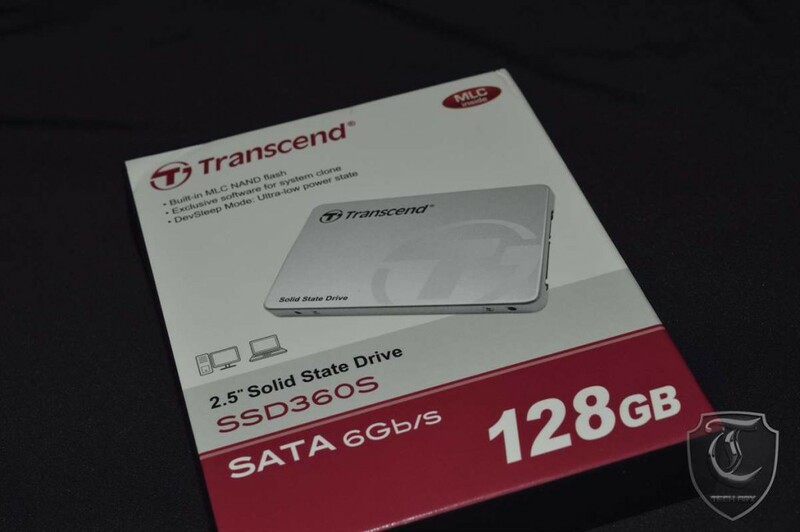 AS SSD, for the most part, gives us the worst case scenario in SSD transfer speeds because of its use of incompressible data.